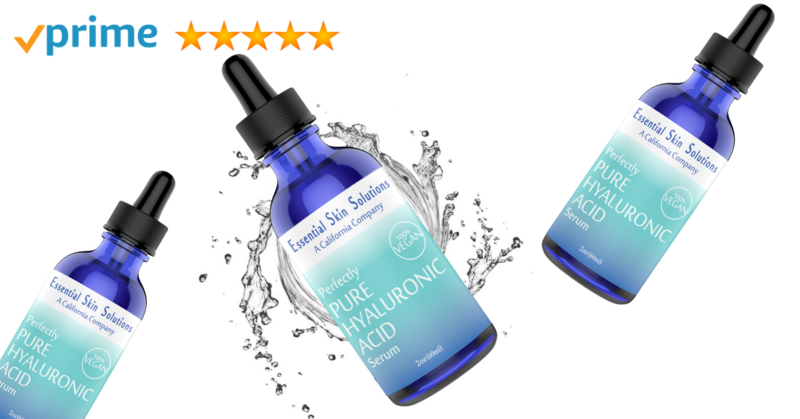 Get our Pure Hyaluronic Acid Serum for 15% Off! 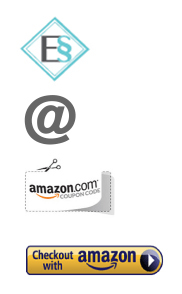 This is a special ESS to Amazon® coupon deal to promote our newest product. Limited supplies available on a first come first serve basis, so grab your code now while supplies lasts! 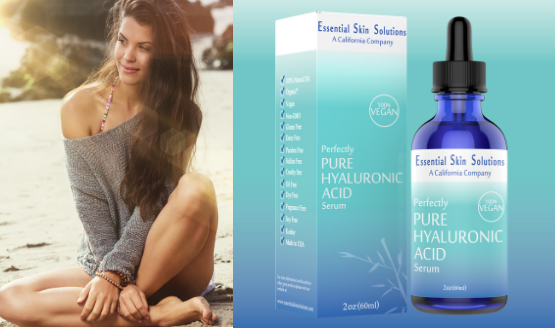 Our Hyaluronic Acid Serum replenishes moisture and deeply hydrates making facial skin look radiant, firm, and bright. Hydrating moisturizer restores and locks in moisture for noticeably firmer skin all day. Proven to help repair skin's moisture barrier to repel free radicals and build elasticity and collagen over time. Use on face daily to keep skin smooth and hydrated. MEDICAL GRADE Formula Plumps dry skin making it glow but never greasy. Helps fight the signs of aging and wrinkles. FREE OF GLUTEN, PARABENS, DYES, SULFATES, DAIRY, and all other skin irritants. 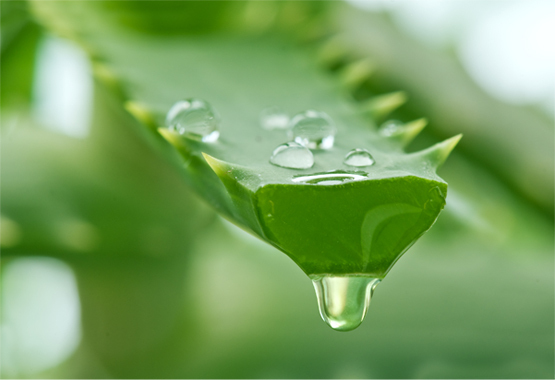 NATURAL ANTI - INFLAMMATORY and smoothing for the most sensitive skin. Good for all skin types – for both Women and Men. No Chemicals or Fragrances that can Damage and Irritate your Skin or Worse! 100% Natural HA. No Animal Testing! No Parabens! No Chemicals! Non-GMO. No Gluten. No Dairy. No Sulfates. No Oil. No Dye. No Fragrance. No Soy. 1. Click on the Essential Skin Solutions 15% Off Promo. Click on the Essential Skin Solutions 15% Off Promo. WHAT IS THE SHELF LIFE OF YOUR SERUM? A. The shelf life of our serum unopened is generally one year. Once opened, we recommend that the product be used within 6 months if possible. A. We do not recommend our serum being refrigerated. The serum should be stored in a cool and dry area. A. Our products are absolutely cruelty-free.